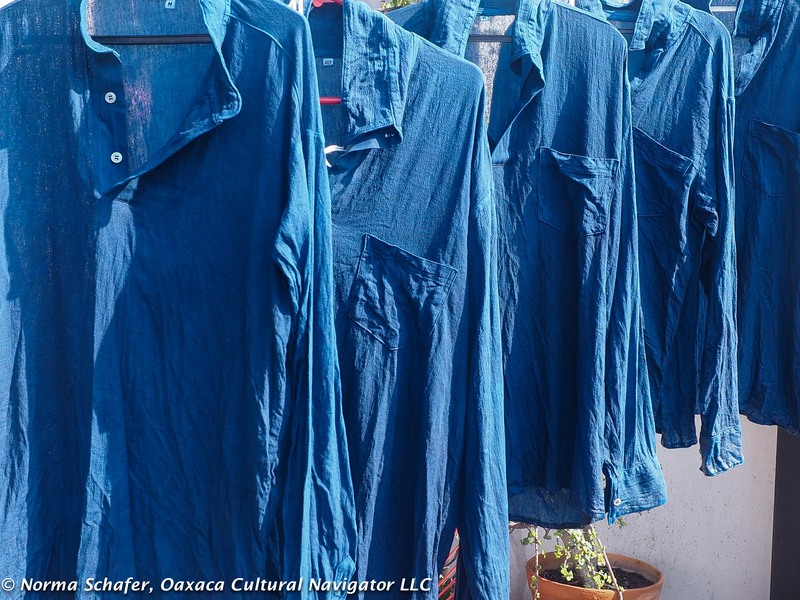 This entry was posted in Oaxaca Mexico art and culture and tagged anil, cloth, Gujarat, India, indigo, Khadi, Mexico, natural dye, Nidhi Khurana, Oaxaca, Ruchin Soni, Sharon Lowen, textiles, tour, travel. Bookmark the permalink. So happy for you, Norma! Can’t wait for your impressions! What a wonderful adventure you will have!! Bon voyage!! Looking forward to seeing lots of photos! So lovely to be able to experience so much vicariously through you!! Thank you! I went to India 20 years ago in search of Indigo. I found much, much more than that. 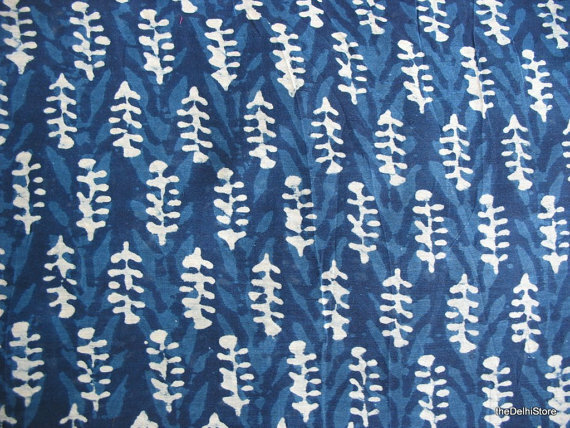 India claims to be the home of Indigo – although many other varieties flourish throughout the planet. 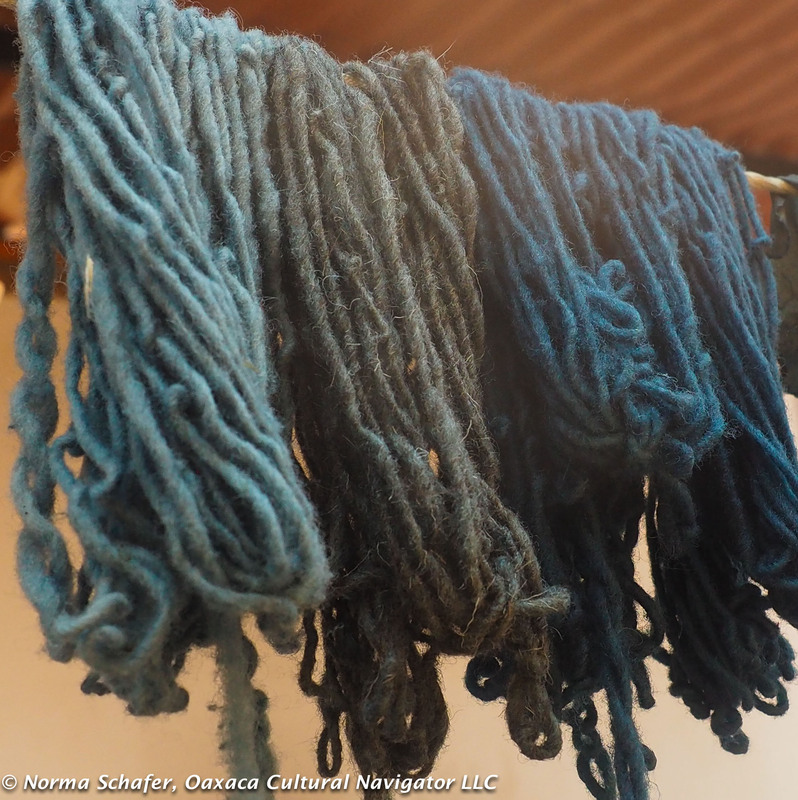 Norma – you will find as I did that much of the indigo is not the true fermentation process or is assisted synthetically – and in the end the best indigo dyeing I have ever found is in your own backyard in Teotitlan del Valle! In the meantime you will have a wonderful adventure on this journey of discovery. I note that you are after organic yarn and I will email that info to you. I look forward to reading about your journey! Travel well and travel safely. Dearest Carole, you are an amazing India textile expert, resource and travel leader. I appreciate all you have advised me to make this a memorable journey. I hope that my readers will contact you if they are interested In Traveling with you to India. I am so grateful to you. Can’t wait to read your blog posts! I spent three amazing weeks in 2008 in India, most of it in Rajasthan. Our small group was led by California artist Carol Summers who is an avid collector of vintage and antique Indian textiles. We spent many blissful hours digging through stacks of textiles all over Rajasthan. It was bliss. We did spend two days in Ahmedabad in Gujarat and I highly recommend the Calico Museum of Textiles. I can’t wait to read your posts and see your photos. Happy travels! Thank you, Judie for the encouragement. Can’t wait to dig! Calico Museum confirmed for appointment visit. You rock, sister. Have a glorious trip! PS. 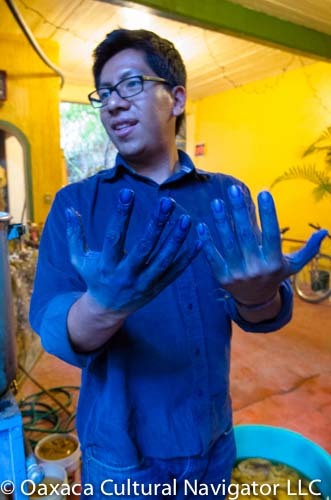 Where can I get the indigo shirts in Oaxaca? From Remigio Mestas, Baules de Juana Cata, in the Los Danzantes courtyard. sounds like an awesome trip. can’t wait to hear all about when we meet you in oaxaca. safe and inspired journey. Thanks, Barbara. Looking ahead to our day together when I return!